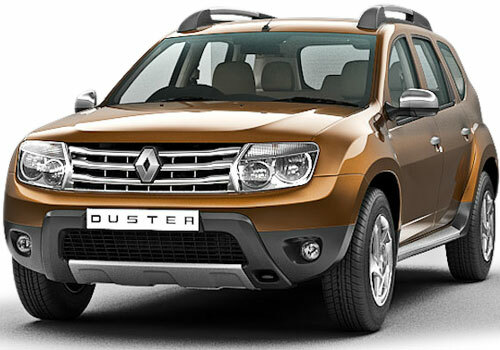 Dacia, the subsidiary of French car maker Renault has displayed the first look of its MPV Lodgy during the ongoing Geneva Motor Show 2014 followed by facelift version of its elder sibling Renault Duster. It is reported that company will launch the Lodgy MPV in Indian car market sometimes during the next year and will be manufactured at production plant of Renault’s Indian Alliance Nissan Motors plant located at Chennai. The MPV Lodgy carries most of its looks from its sibling Duster SUV. According to sources of company in European car market it will launch Lodgy in both petrol and diesel versions with diesel version equipped with 1.6 litre engine churning the power of 85 bhp, while the petrol variant be powered with 1.2 litre turbocharged engine churning the power of 115 bhp. It is reported that the diesel variant of Lodgy which will be launched in Indian car market will be bestowed with 1.5 litre four cylinder, K9K engine with two options of developing power i.e. 90 PS and 110 PS. After launch Dacia Lodgy MPV will compete against existing MPV’s in segment mainly upcoming Honda Mobilio, and existing Ertiga from MSIL, Enjoy from Chevrolet and others.